when will my corn be ready? Re: when will my corn be ready? we usually check them when the fluffy bit at the top of the cob has turned brown. Yours look pretty big, I'd pick one & see. How long ago did the fluffy bits shrivel up? It would be a shame if they get over ripe, will be tough. Mine arent ready yet but we planted them a bit late. 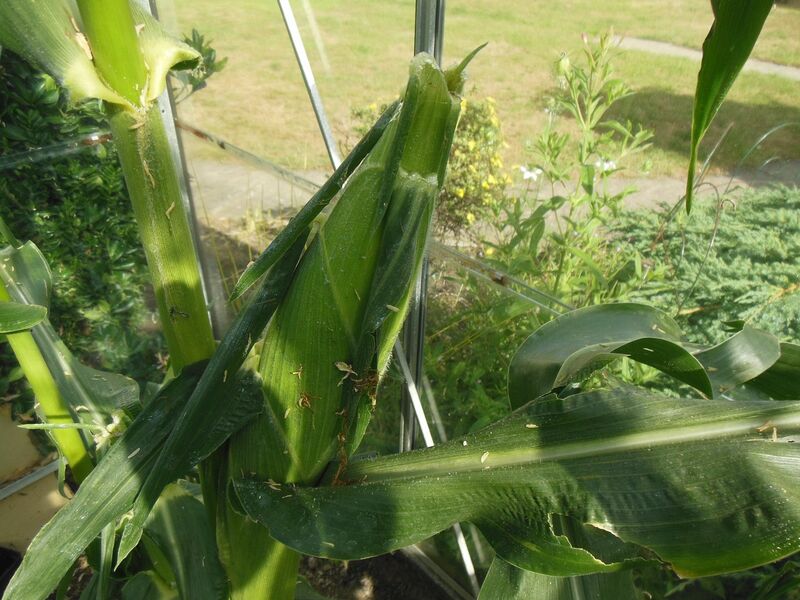 kitla wrote: we usually check them when the fluffy bit at the top of the cob has turned brown. yes, that would be my guess, though I've only grown them once or twice, a while ago. Well the corn is ready, beautiful huge corns and so sweet. My next question is now they have all been picked do I dig out the plant? 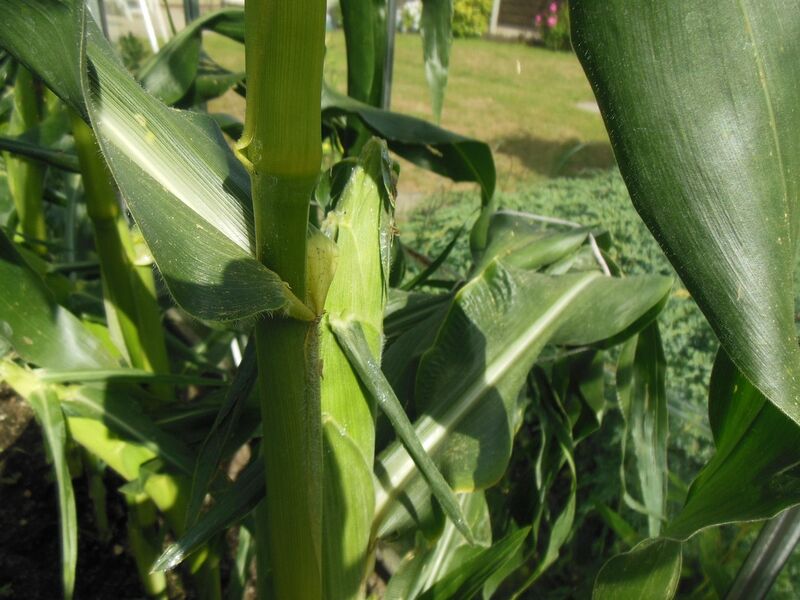 sandy wrote: Well the corn is ready, beautiful huge corns and so sweet. My next question is now they have all been picked do I dig out the plant?